Anyone who has ever suffered from head lice can tell you it is an annoying problem. Lice can give you symptoms such as a red, itchy scalp while they feed off the blood under your scalp. If you’re a parent, you may realize that children can catch this problem all too easily. They are spread either through direct head-to-head contact or by an infested person sharing their hat, scarf or helmet with someone. Your kids are frequently coming into contact with other children, and this creates plenty of opportunities for them to pick up unwanted guests on their head. As a parent, you may not know how to handle this problem when it occurs. It needs to be a solution that addresses both the adult lice and their eggs, which are known as nits. 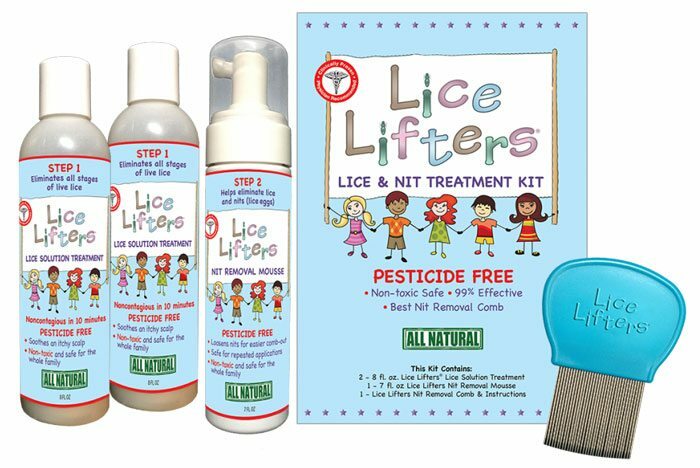 At Lice Lifters Palm Beach Gardens, we are the solution that you seek. Our lice clinic near West Palm Beach provides the professional head lice treatment that you need when a member of your family becomes afflicted with this problem. From our Palm Beach Gardens address, we are convenient to you if you’re in Boynton Beach, Lake Worth or Royal Palm Beach. We’re also convenient for parents searching for head lice removal near Jupiter. At Lice Lifters Palm Beach Gardens, we’ve evolved a lice removal process that is extremely effective at killing the adult lice and their nits. The best part is that our professional head lice treatment is completed in a single visit, so you and any infested family members are quickly back to your lives without the itching and discomfort of this problem. Your first step is to bring any children you feel may have head lice to our lice clinic near West Palm Beach. 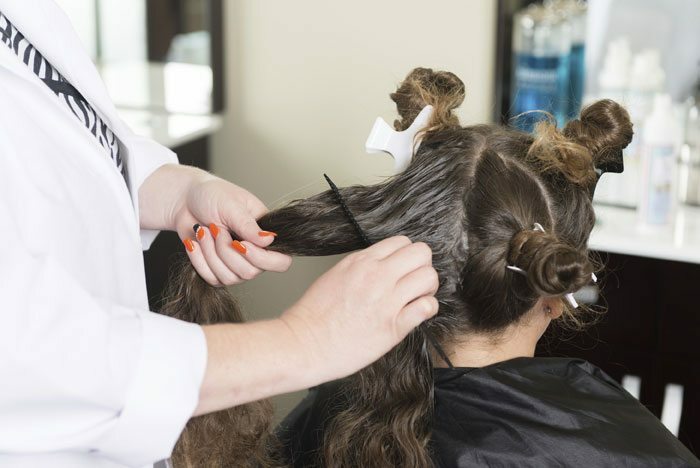 One of our friendly, experienced lice removal technicians will do a head check to determine if they do have lice. 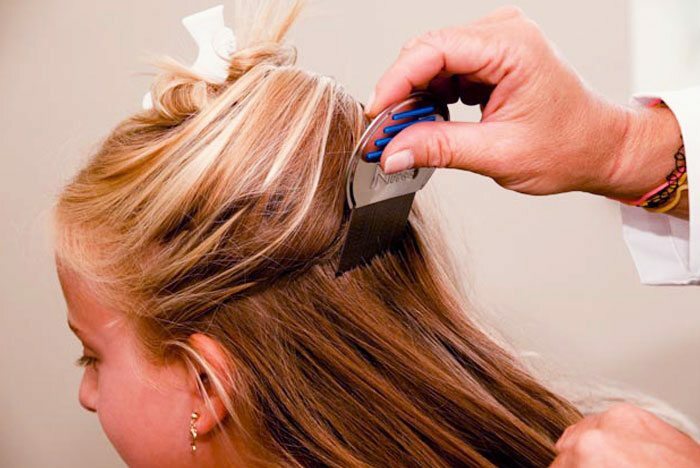 Once lice is found, we perform a thorough comb-out, which should remove adult lice and as many nits as possible. We realize that even one nit left behind can hatch later on, and the problem will start all over again. This is why we also apply a completely safe and all-natural killing agent that is 99.9 percent effective at killing the lice and their nits. If any members of your family are suffering from head lice, don’t make them suffer any more. If you need head lice removal near Jupiter or a lice clinic near West Palm Beach, we have the professional head lice treatment you are looking for. Please contact us today, so we can treat any infested family members at once and speed you on your way to a lice-free life after a single visit. 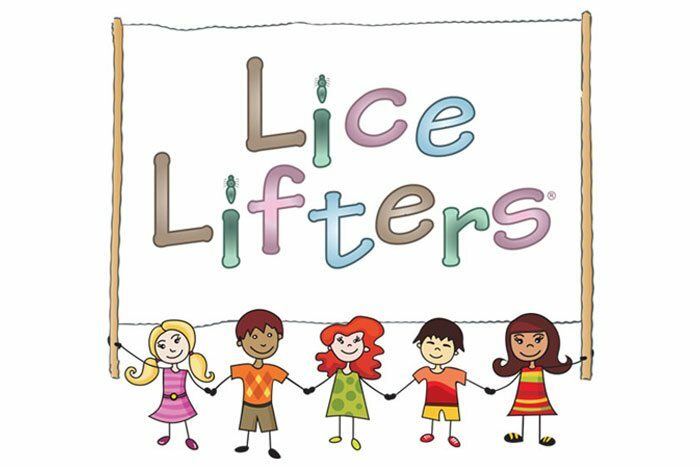 Services offered at Lice Lifters® Palm Beach County FL. Get Rid of Lice Now!